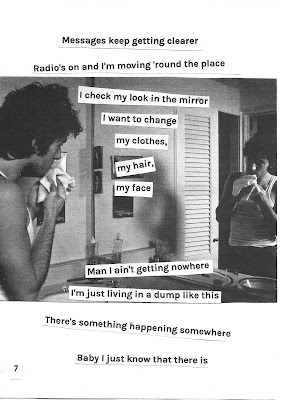 Oh My Zine exhibition opens today at The Bowery in Leeds and if all you want from an exhibition of zines is overly earnest queer Springsteen obsessions then buckle up. 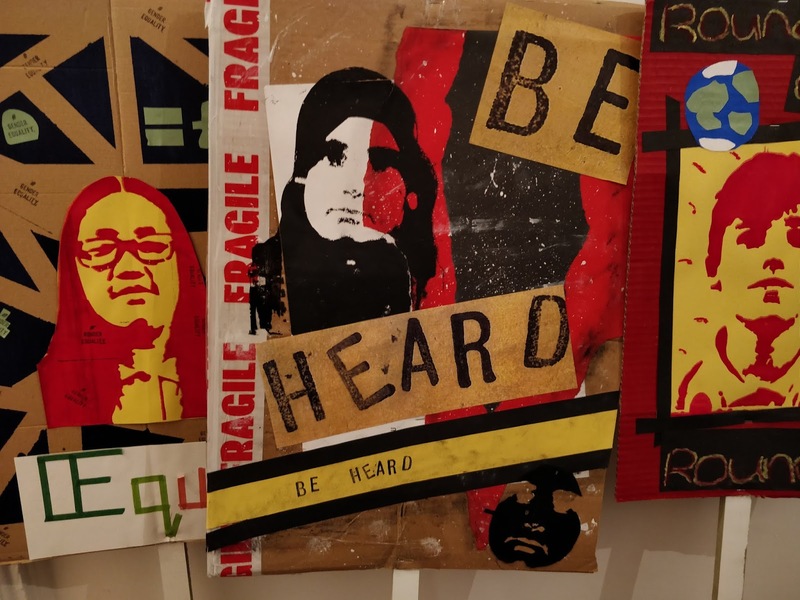 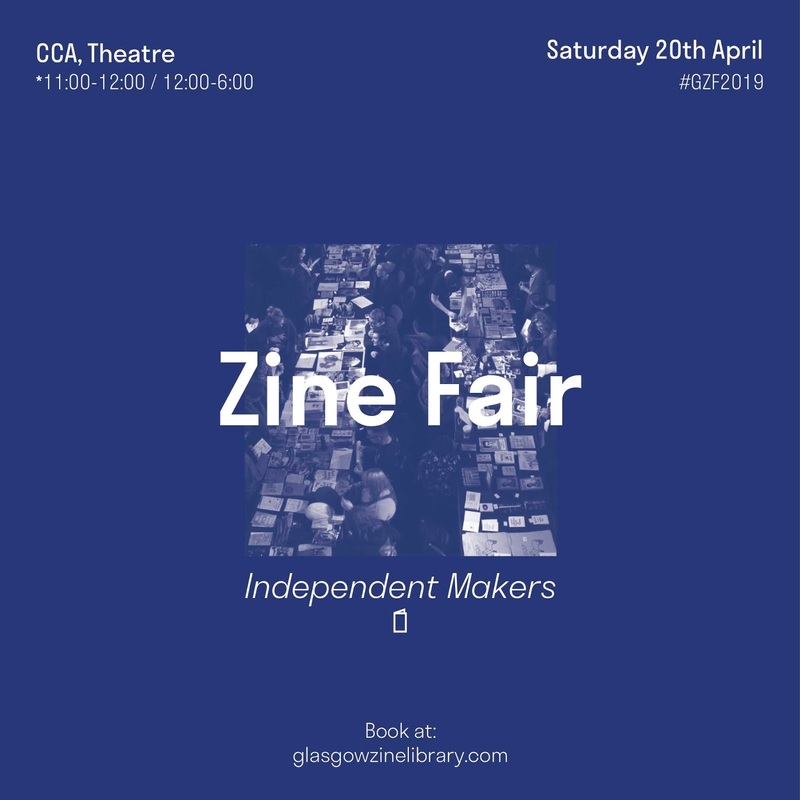 The exhibition celebrates zines and diy publications and features zines by 105 Women Press, Ben Cooney, Bobbi Rae Gastall, Chella Quint, Lauren Pascal, Okocha Obasi, Patrick Wray. 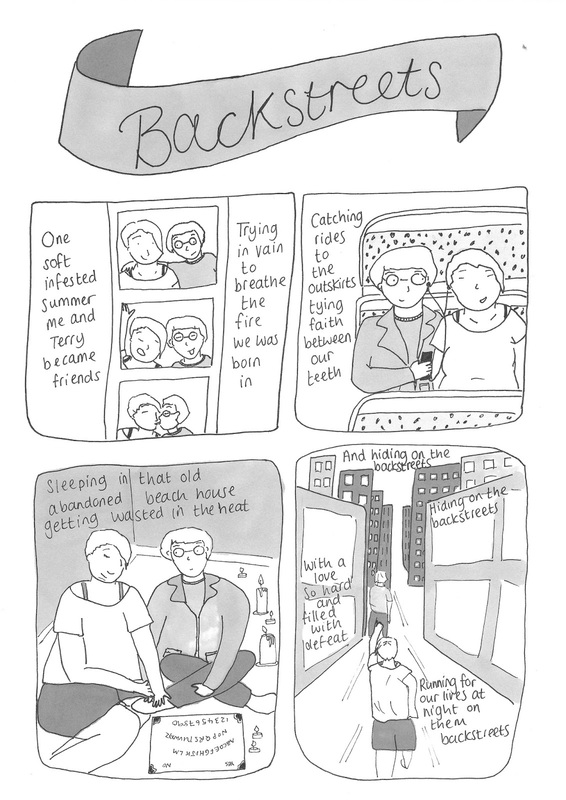 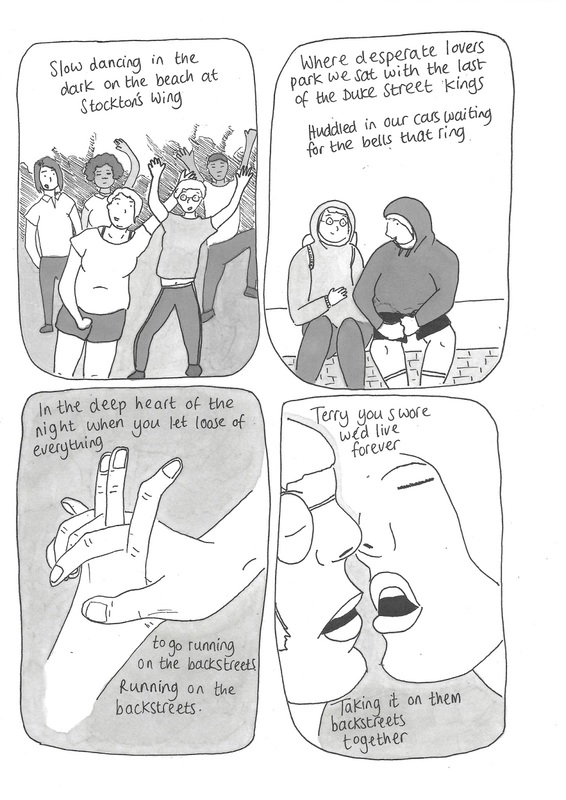 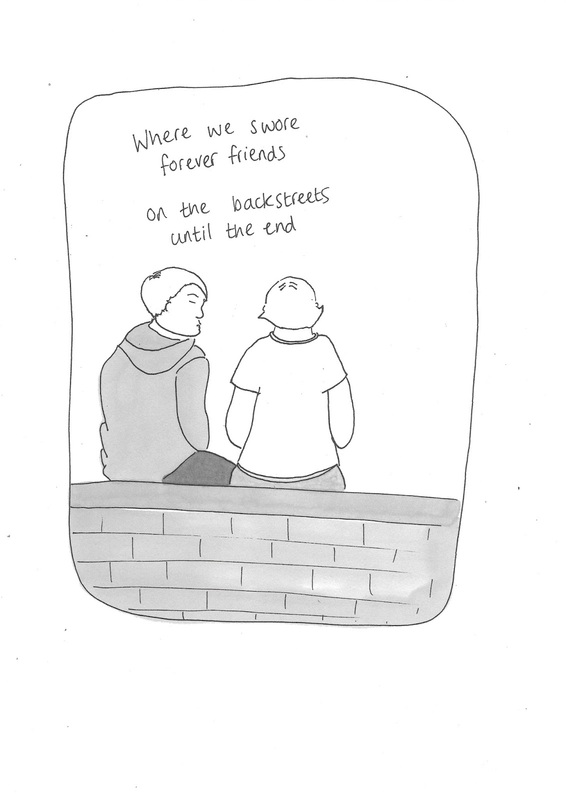 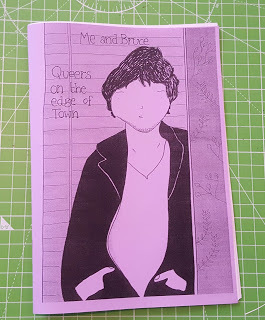 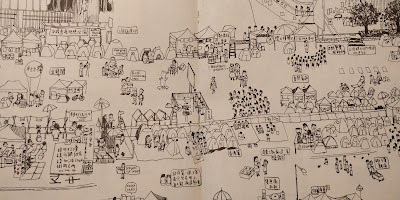 You can find extracts from my zine Me and Bruce: Queers on the Edge of Town displayed as part of the exhibition. 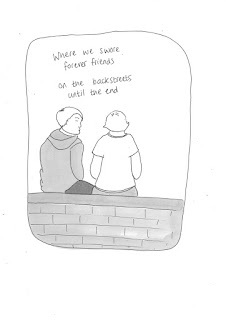 Prints and zines are available to buy in the shop. 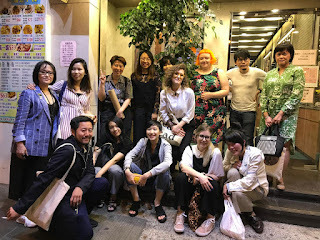 The exhibition is on from 18th - 21st June. 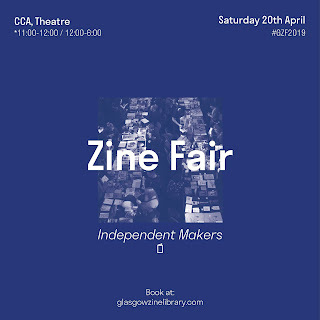 Hey pals, I'll be tabling at Glasgow Zine Fest on Saturday 20th April at CCA. 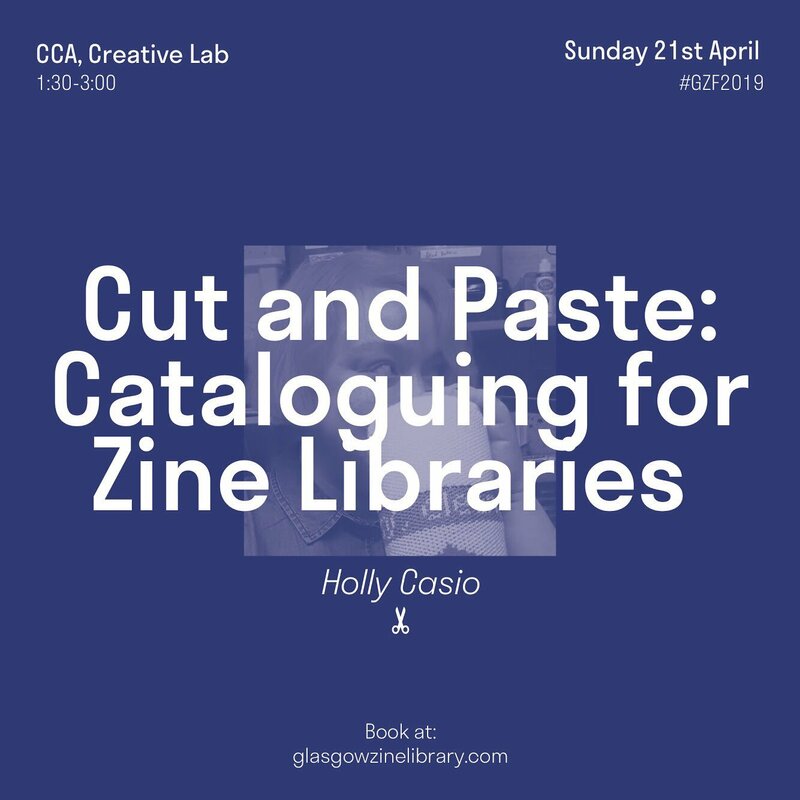 I'm also hosting a zine cataloguing workshop on the Sunday as part of the zine fest. 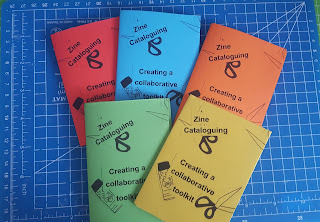 I'll be repping the UK and Ireland Zine Libraries group (UIZL) as part of a bigger project. 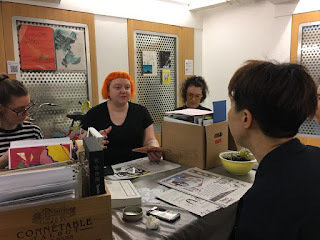 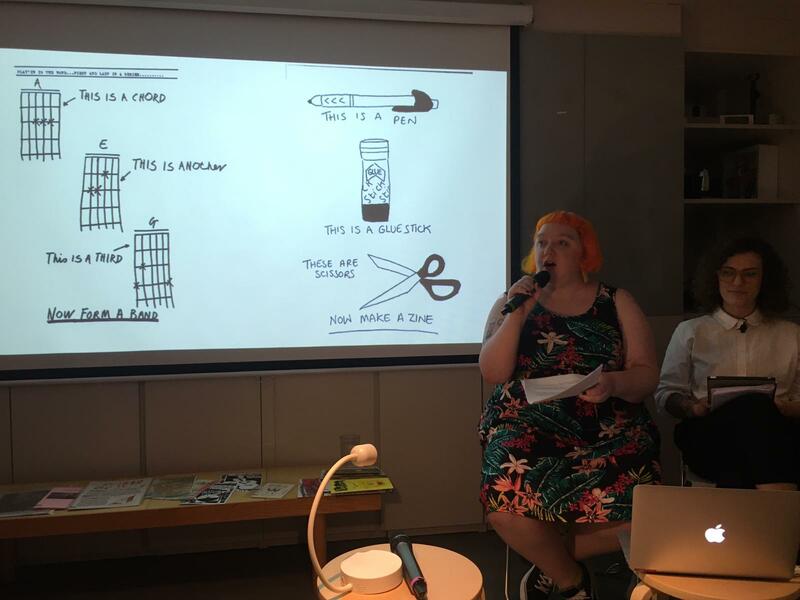 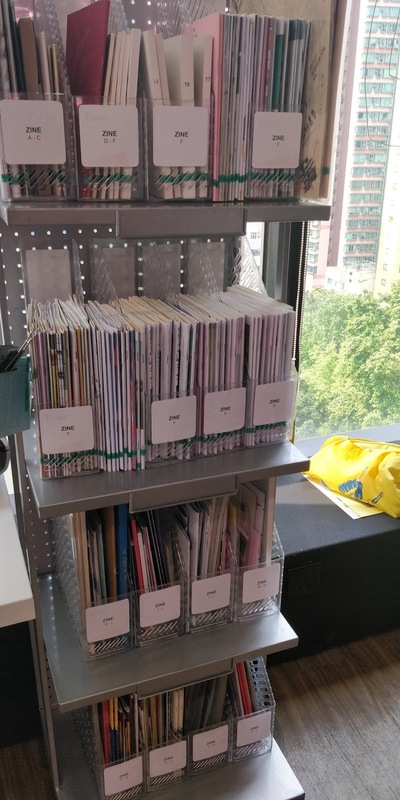 At our last UIZL meeting we discussed the idea of creating an accessible and collaborative toolkit for anyone working with zine collections either in institutional libraries or diy community run spaces to share advice on how to collect and catalogue material. 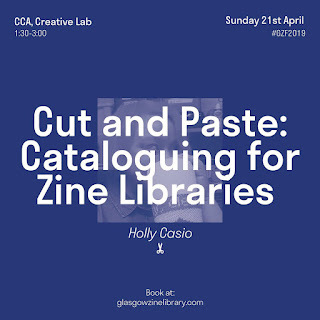 Over the last few months I've been involved in hosting zine cataloguing workshops aimed at librarians, but this is a workshop aimed at zine makers and zine readers. 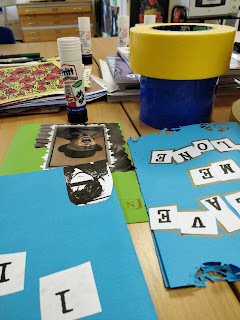 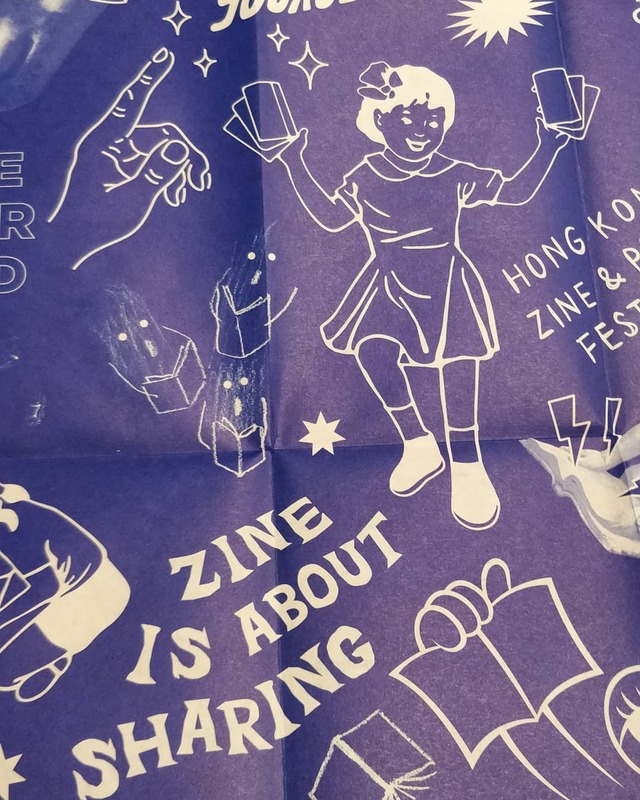 The idea of the workshop is to talk about some of the ethical implications of libraries and archives collecting zines, and prioritising the concerns of the diy zine community. 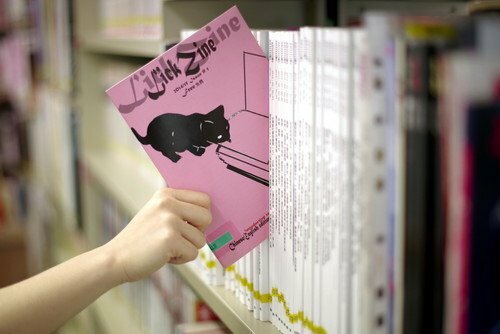 All zinesters and zine readers are welcome. 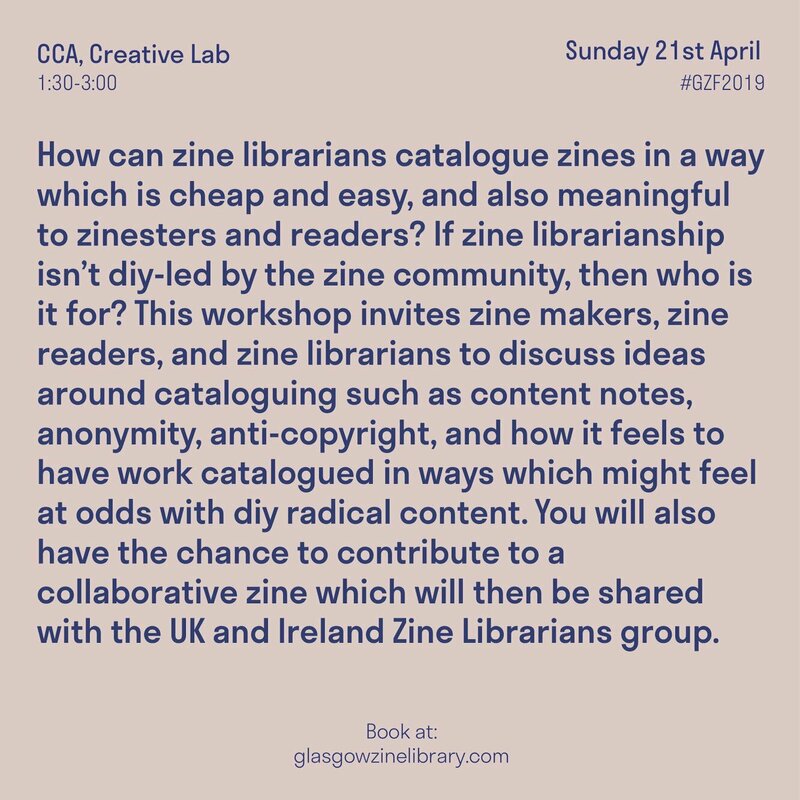 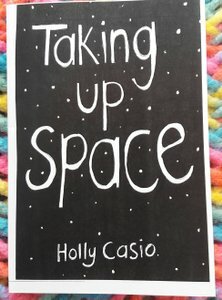 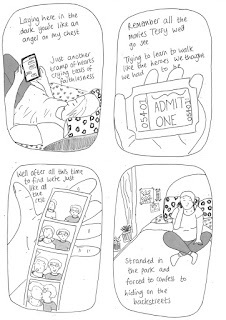 I'm hoping to share some ideas about cataloguing and ask the zine community to reflect on how they might feel about having their work collected in libraries, and think about ways zinesters can impact on the ways libraries and archives catalogue their work. 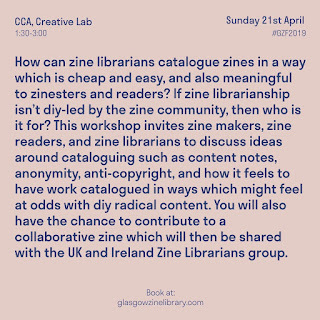 Zine librarianship has to be diy led rather than library led, and this workshop will be a good opportunity to gaugue feedback from zinesters and to hopefully provide ways for zinesters to become involved. 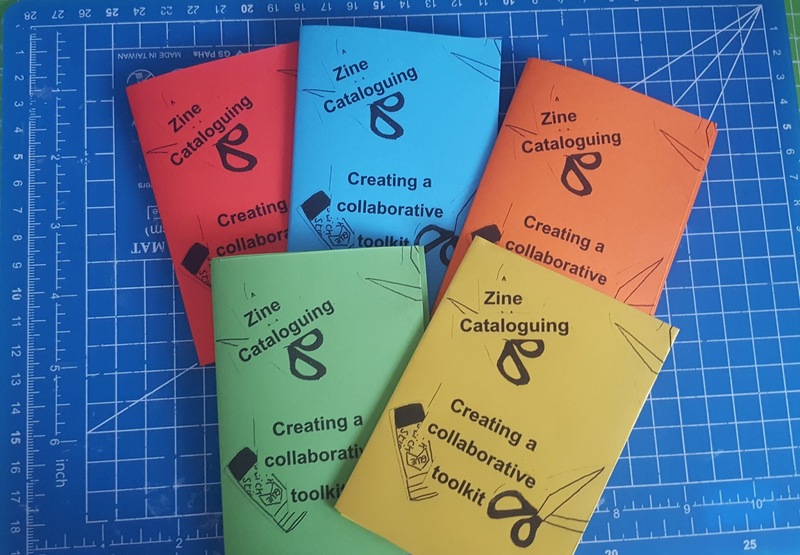 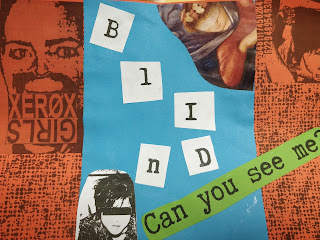 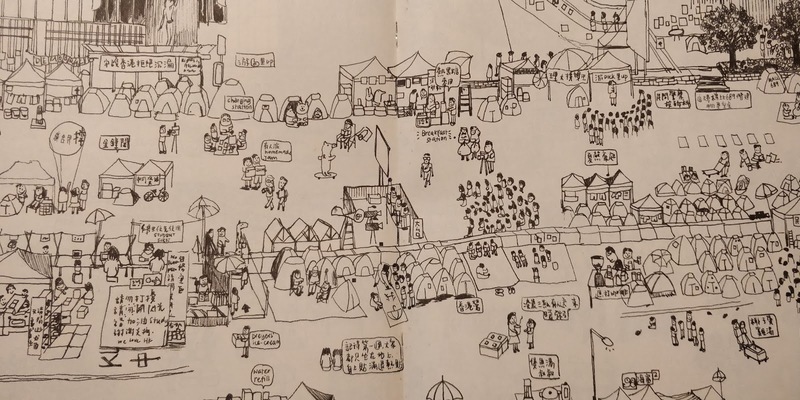 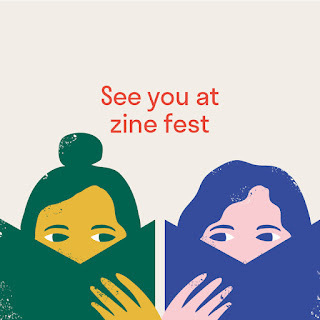 Attendees will have the opportunity to collaborate on a zine during the workshop which will then be presented to the UK and Ireland Zine Libraries group to inform their cataloguing work later this summer. 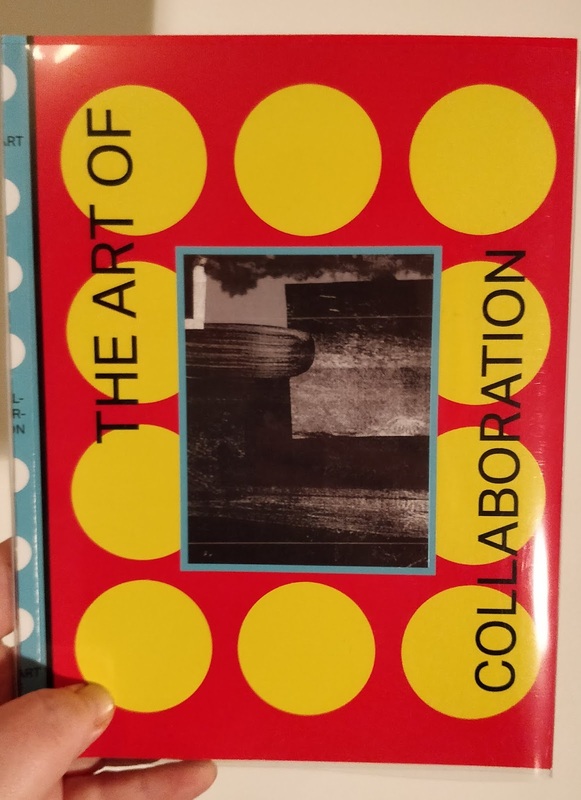 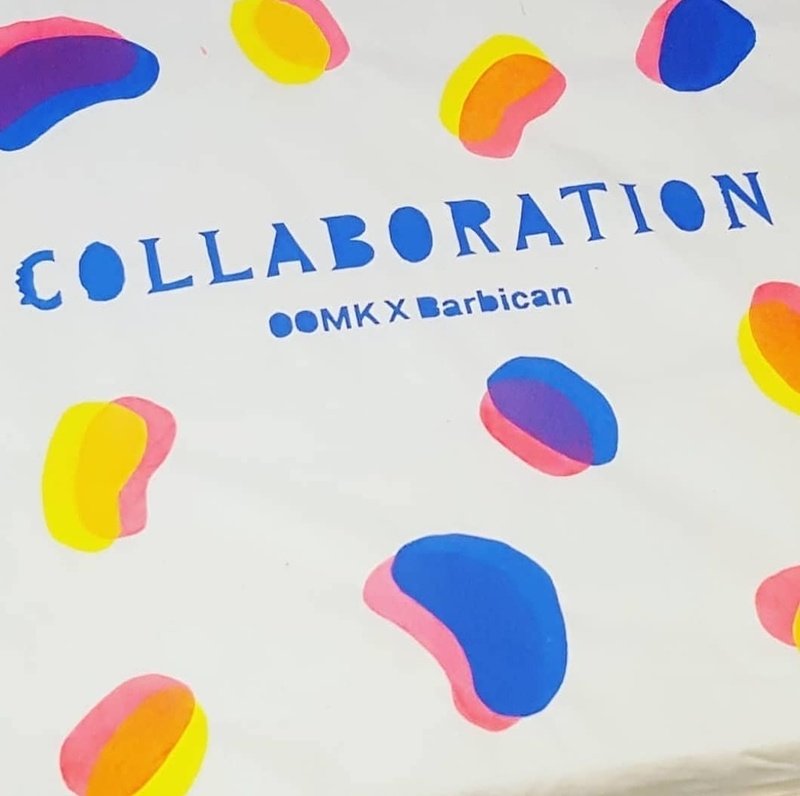 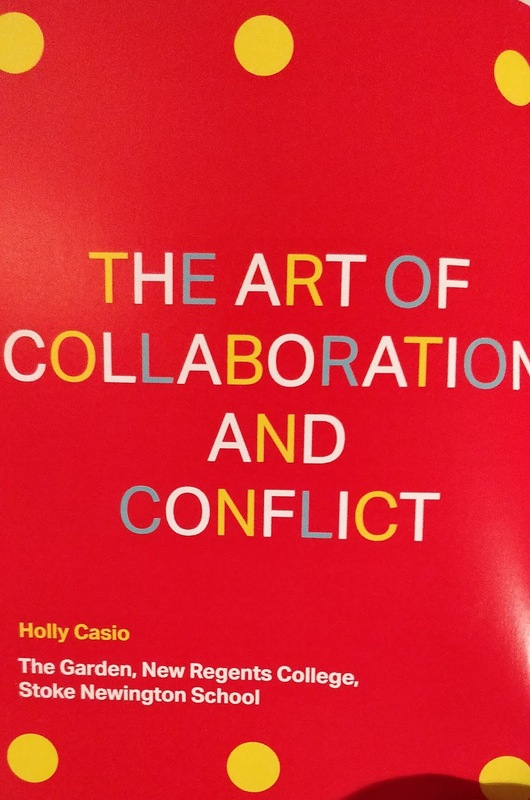 Last night I was proud to launch out publication The Art of Collaboration which was made as part of the annual Barbican Art Box project. 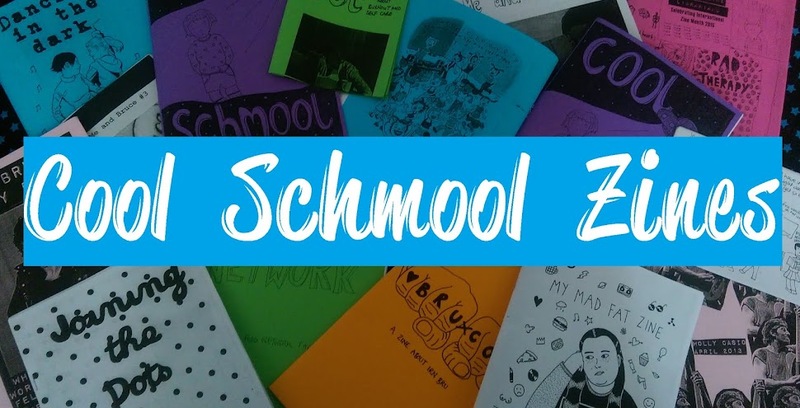 I took part as a zine artist and editor last year and was invited back this year as an artist working closely with 3 schools in collaboration with OOMK, Sahra Hersi, Rosalie Schweiker, and Aleesha Nandhra. 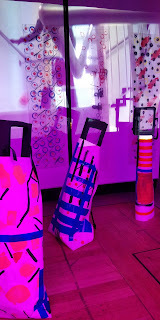 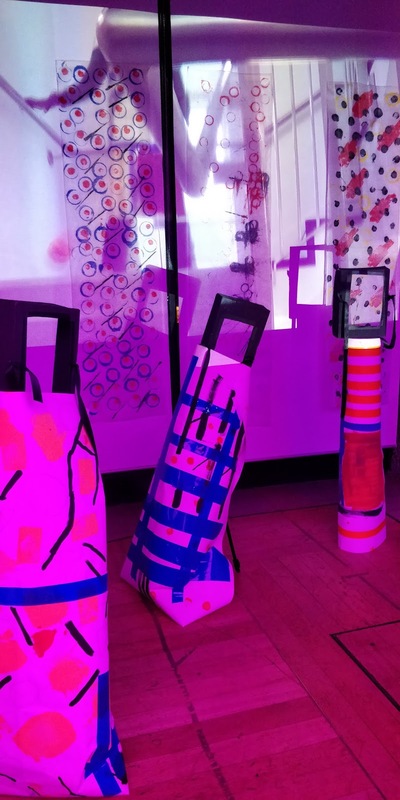 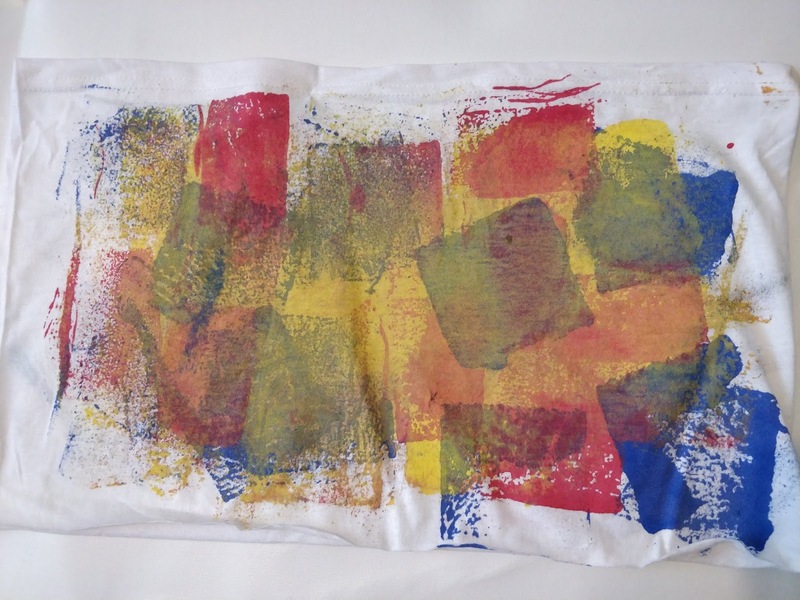 The art box project is run each year with The Barbican in conjunction with schools who are partnered with selected artists. Each school is given a box of tools, materials, books, and inspiration points relating to the Barbican exhibition Modern Couples. 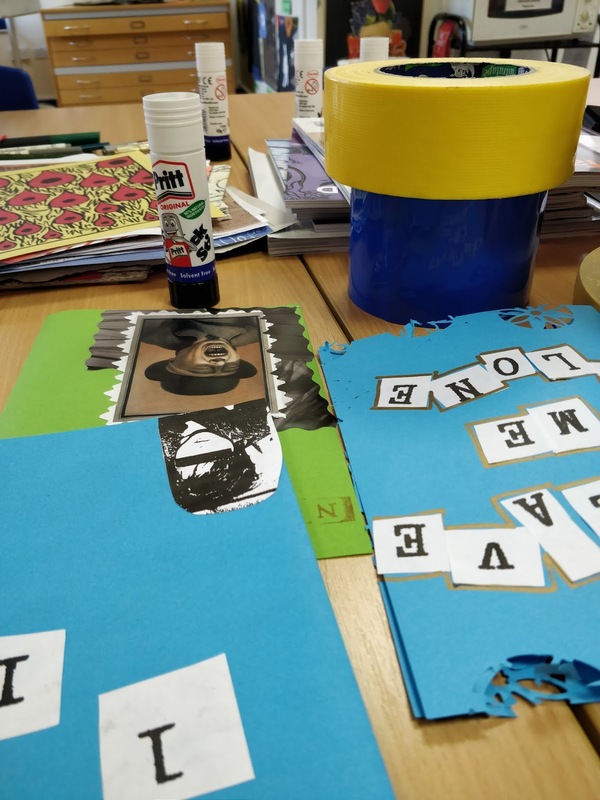 The schools are invited to the exhibition and had an introduction session with Sofia Niazi from OOMK looking at zine making, sharing information, and collaboration. 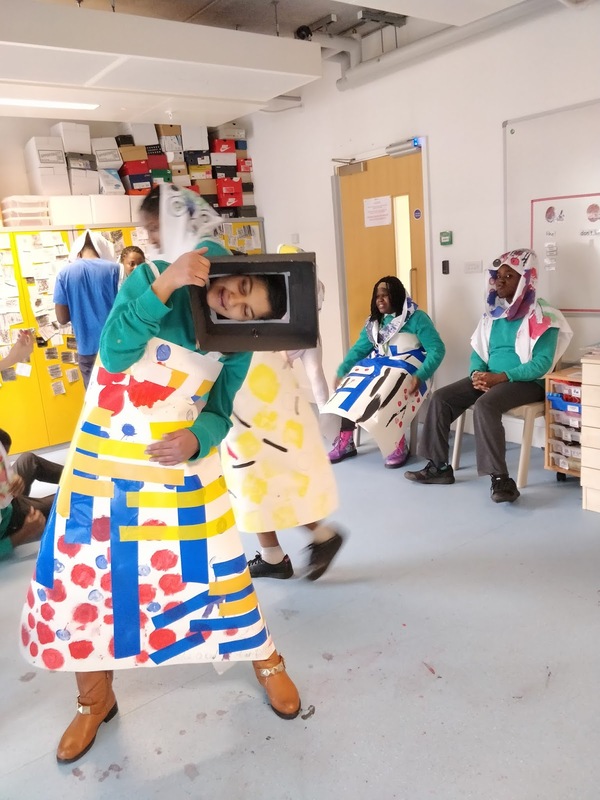 The artists then visit the schools for a series of workshops using the tools and ideas inside the box to create artworks on this theme. 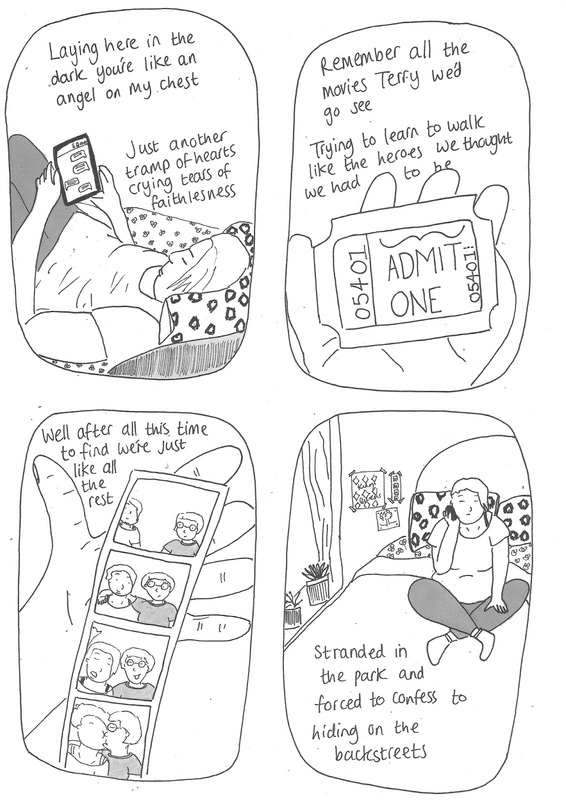 It's been an amazing experience and I got to work completely out of my comfort zones. 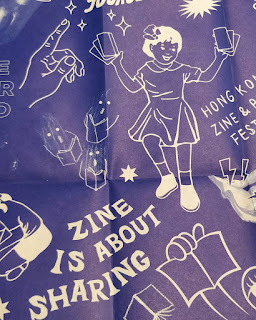 I host zine making workshops all the time, but this required me to do a lot more. I worked on creating collages and zines of course, but I also hosted workshops on screenprinting, banner making, and also created live art with a Bauhaus inspired geometric improvised ballet! 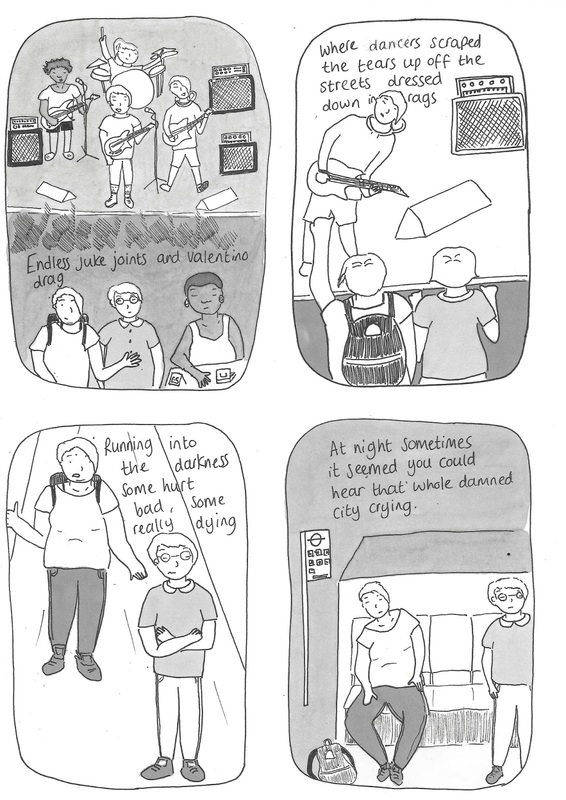 This was my favourite part I think - just having a play and seeing what we could come up with. 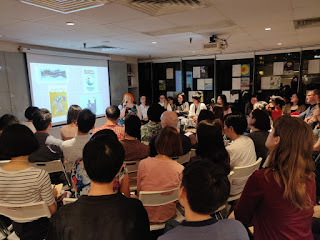 I had my first visit with The Garden School to discuss my ideas for the project and was fresh out of a union meeting at my day job where I had just been made an official union rep. 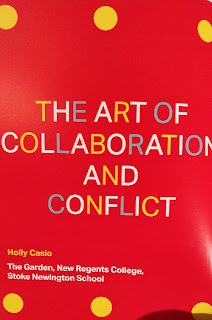 I decided I wanted to explore the ideas of collaboration by forming a union because you are never to young to learn about unions and there is a power in a union. We created a factory assembly line in the classroom where students were seated in a line, and during regimented timed slots would print geometric shapes onto strips of fabric which were then passed down the assembly line for the next person to add their prints. By the end we had created a collection of fabric strips which became our uniform. We wore them as hoods, sashes, skirts, t-shirts and broke from the assembly line, rising up in unison before then breaking formation and performing a live improvised dance piece. 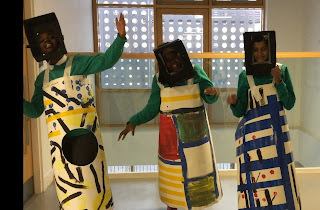 The Garden School is a special education school and my group included children of mixed abilities with autism. 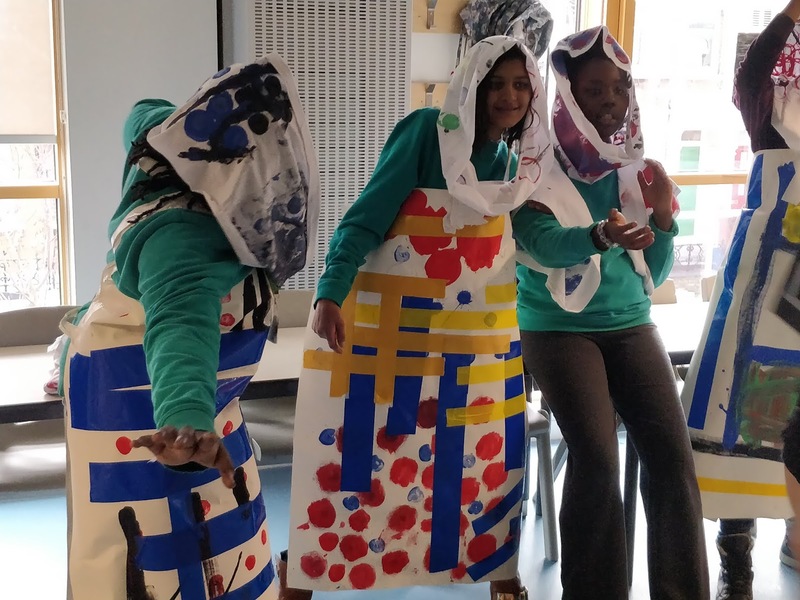 This level of collaboration required a lot, and the level of energy and trust and enthusiasm in the group was overwhelming. It meant that the level of work we ended up producing was just nothing we could have predicted, it was sophisticated, fun, and went beyond any other workshop I'd ever done. 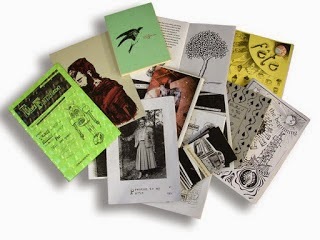 It's such a shame that the results of these incredible sessions didn't make it into the final publication. 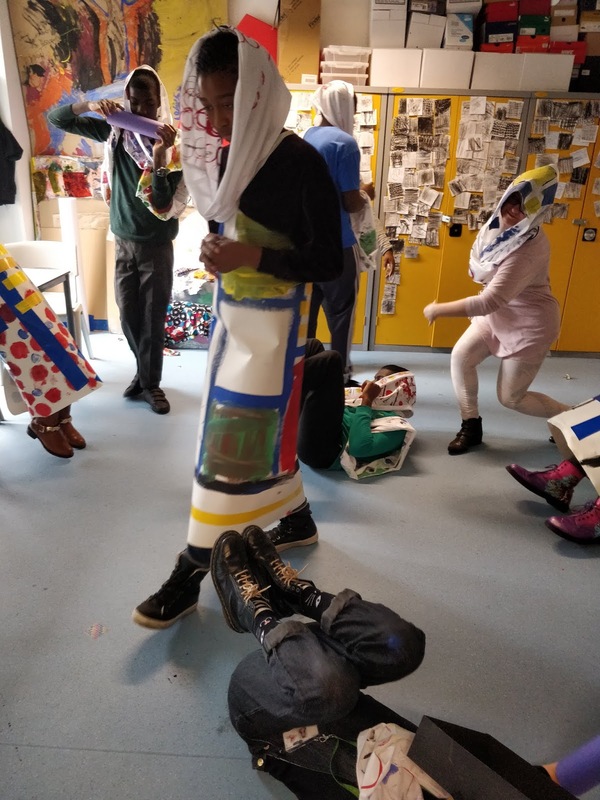 The live dance pieces and costumes we made were some of the best things I've ever been part of and I'm so ridiculously proud of what we achieved. 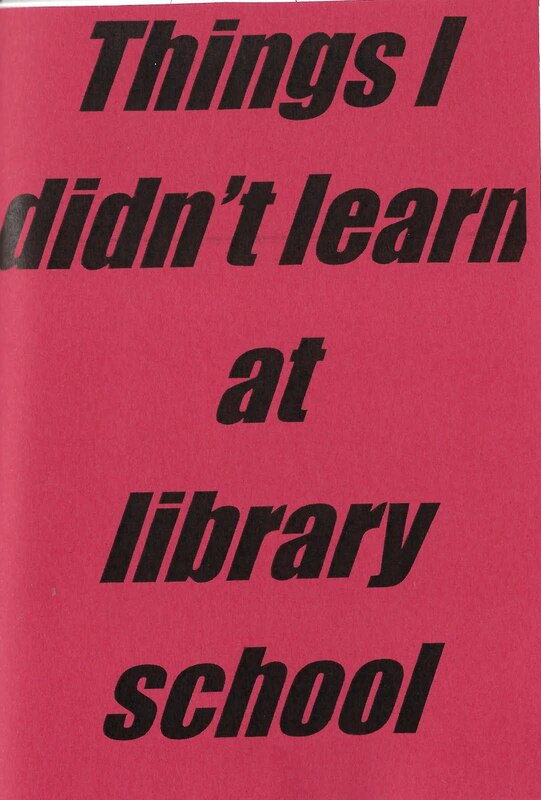 I also worked with Stoke Newington School where we created protest banners and placards, mini zines, and explored the ideas of counter culture and self publishing, as well as working with pupil referal unit New Regents College where we created collaborative collages, manifestos, and mini zines. The publication is now available in the Barbican shop with a year long exhibition of our work in the Barbican cinema cafe. New year, new projects! 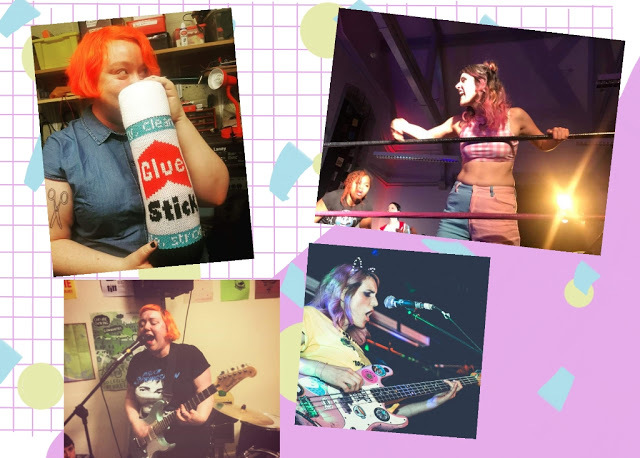 And in a world where there are already too many wrestling podcasts, I've gone and made a queer feminist wrestling podcast with my bff. 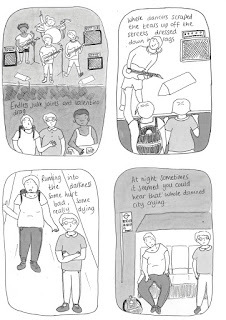 I used to play in The Potentials with Shahnaz where we made music inspired by Buffy. 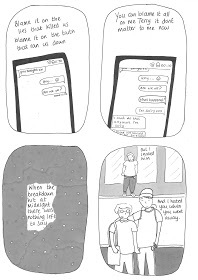 Since the band split last year we've both been wanting to do something creative with each other again and chatting about wrestling seemed like a good plan. Stepping out of the world of queer diy punk communities and into the world of wrestling feels mega daunting but Grap Grrrlz is a place for us to chat about all the things we love, new promotions we discover, as well as getting a chance to talk to other diy musicians who love wrestling.